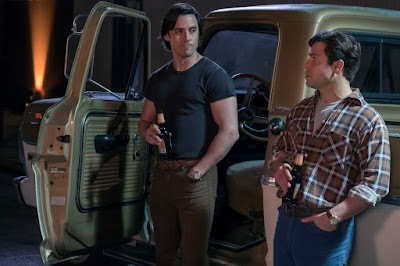 #ThisIsUs Season Finale Clips What Happens To Jack? - sandwichjohnfilms #ThisIsUs Season Finale Clips What Happens To Jack? #ThisIsUs Season Finale Clips What Happens To Jack?